Minnesotans are so positive. They bike in the winter. It doesn’t matter if it’s snowy or there’s a -10 wind chill. The hardy bike anyway. This is day 82 of Photo 365, taken outside of the Northrup King Building in Northeast Minneapolis. 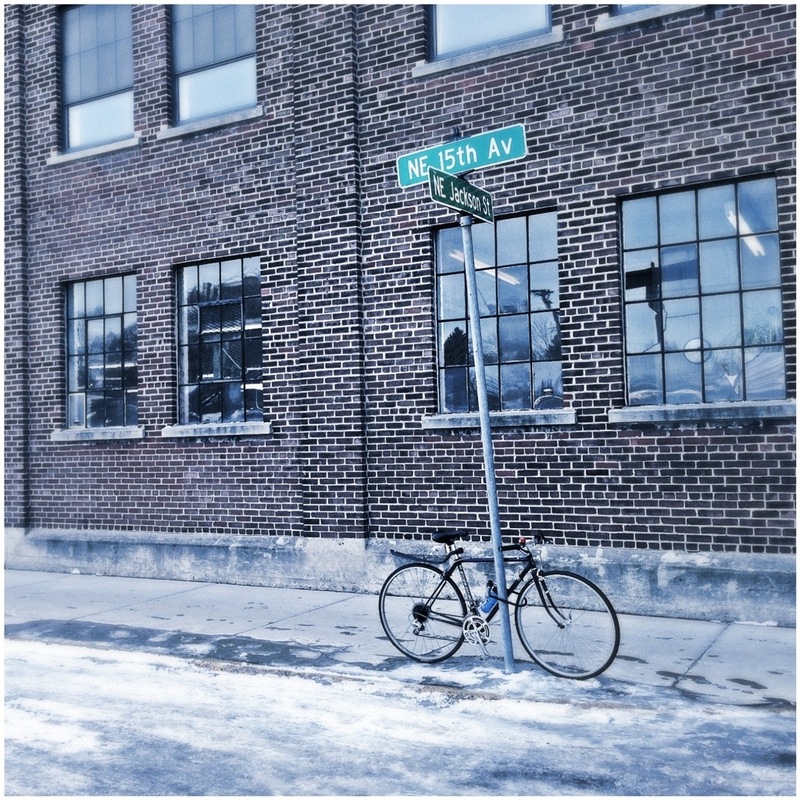 This entry was posted in Photography and tagged Bike, Minneapolis, Photo 365. Bookmark the permalink.